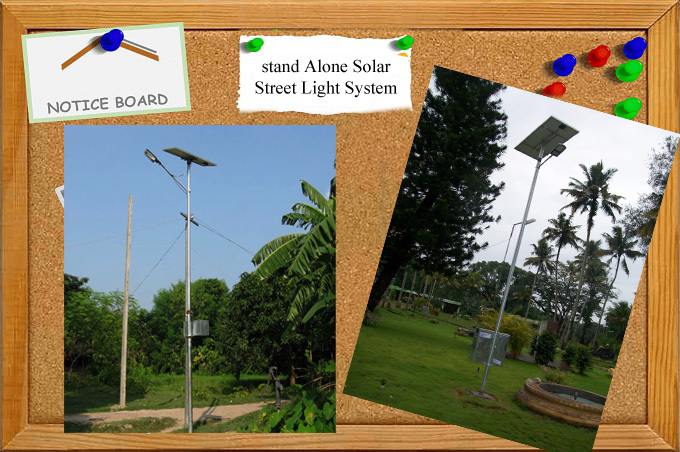 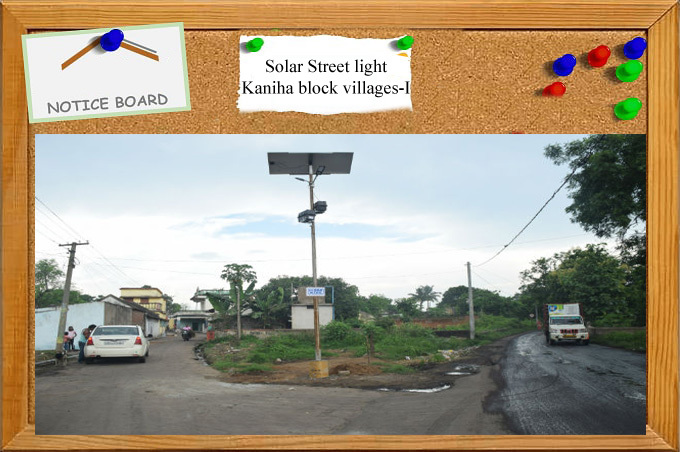 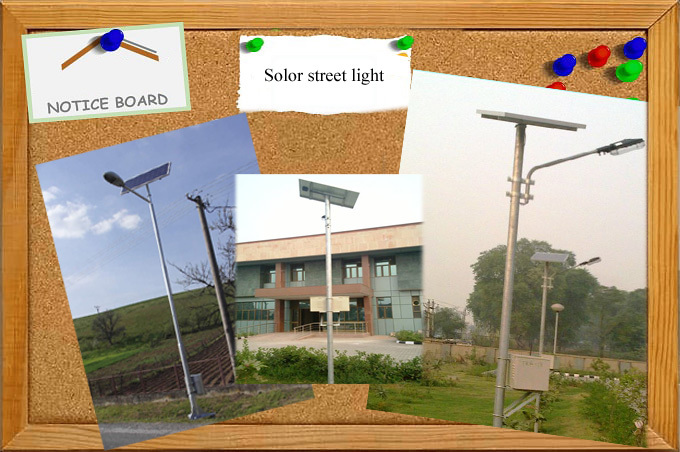 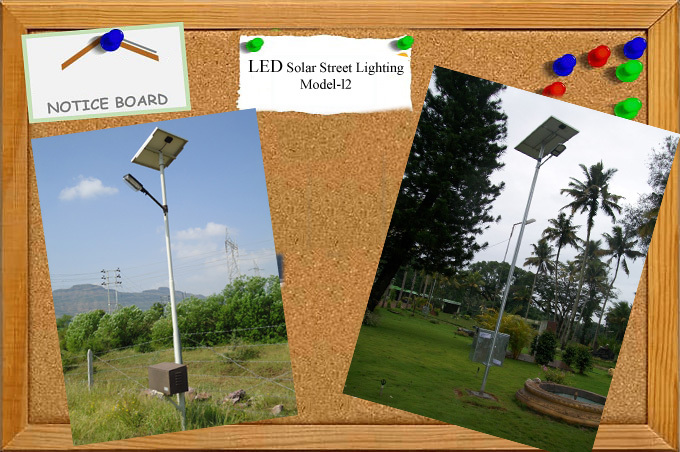 Gallery / Aryav Green Energy (P) Ltd.
Aryav Green Energy introduces solar energy as a most feasible alternative. 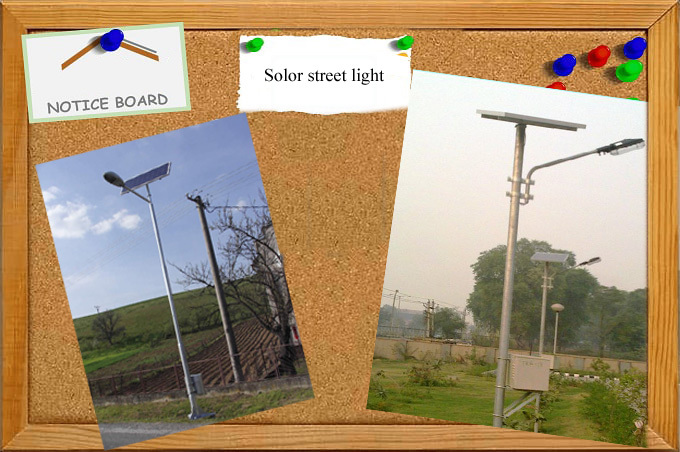 We aim to endow it more proficiently & in an organized way. 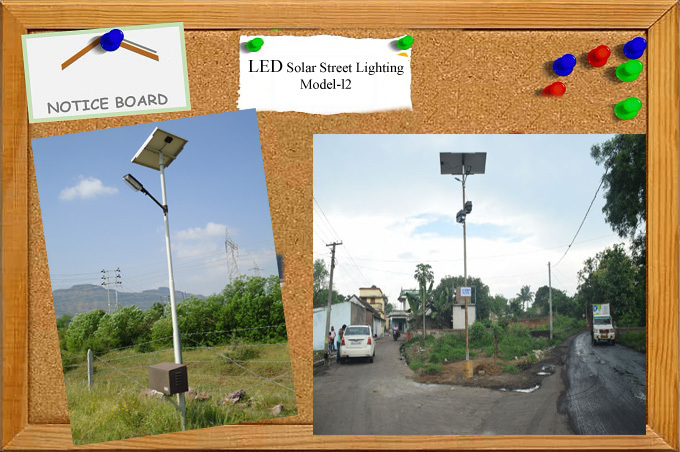 Aryav Green Energy provides Solar System Integration Support with professional project management, from proposal to "turnkey" project in India.